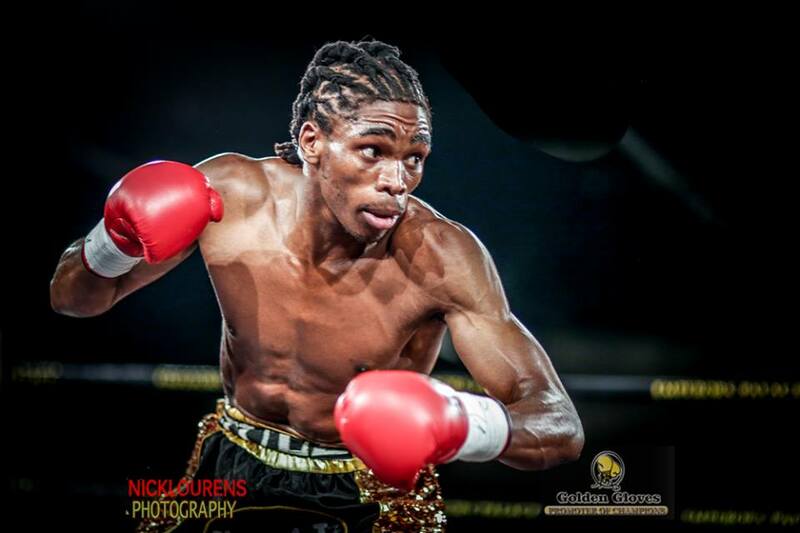 Thulani Mbenge – headed overseas for tough action in early 2018. 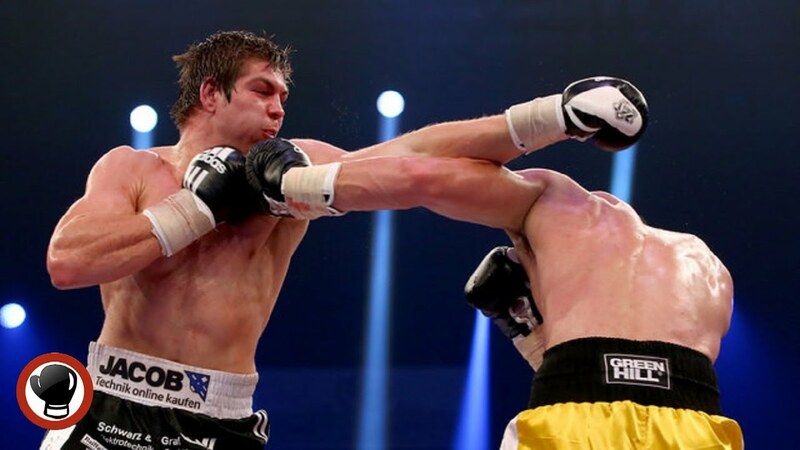 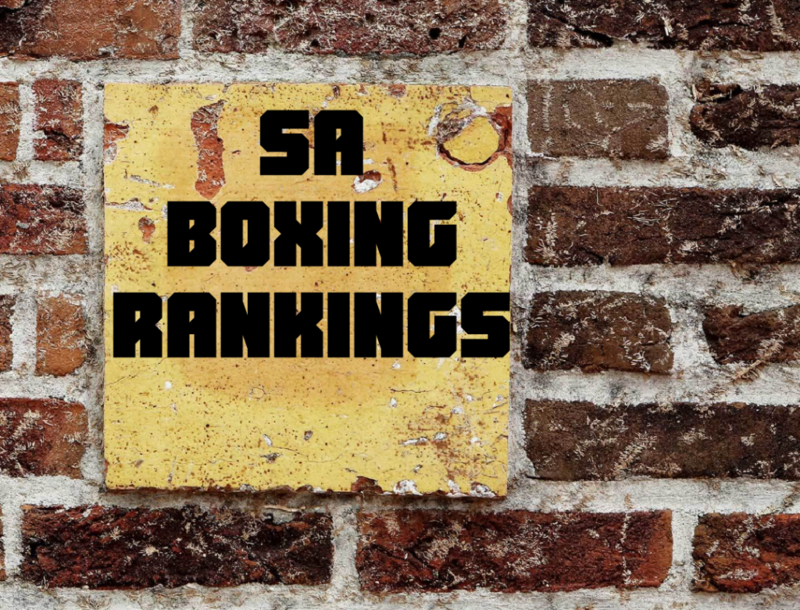 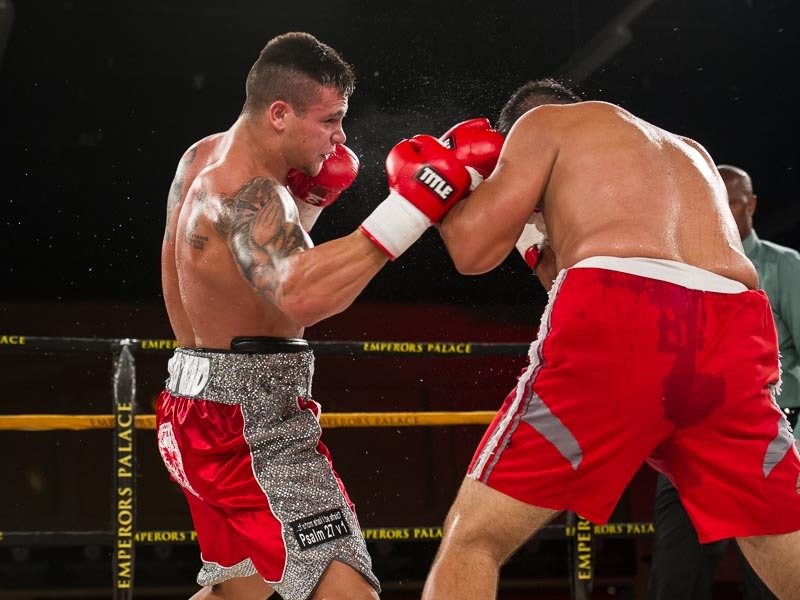 Dangerous Vincent Feigenbutz is next in line for SA’s Ryno Liebenberg. 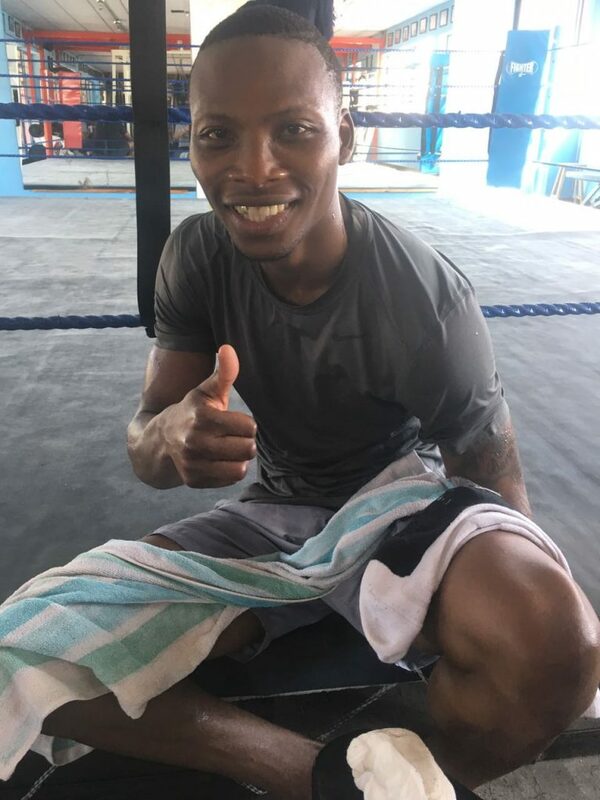 WBO bantamweight king Zolani Tete. 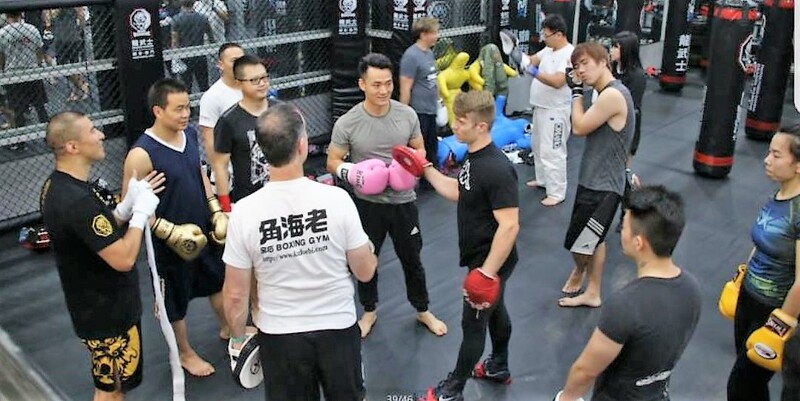 Colin Nathan taking Chinese fighters through their paces with the WBC’s Bob Yalen in the foreground. 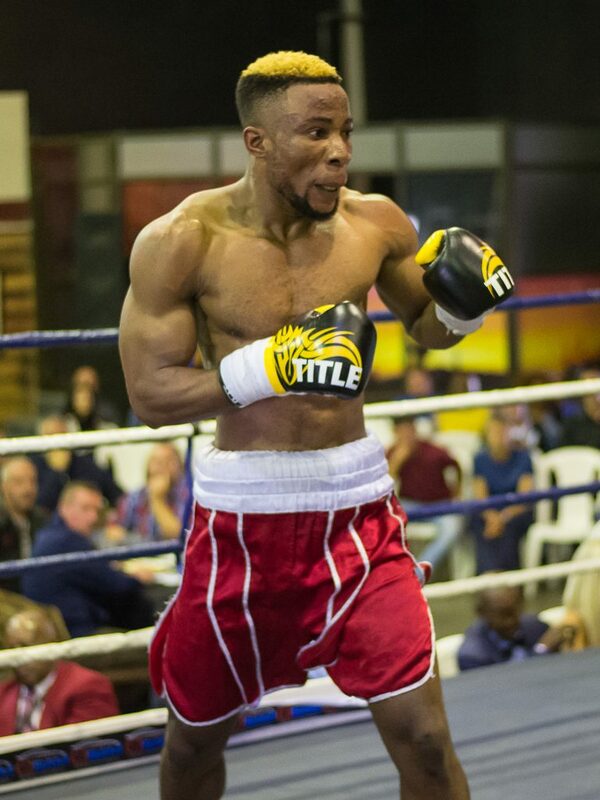 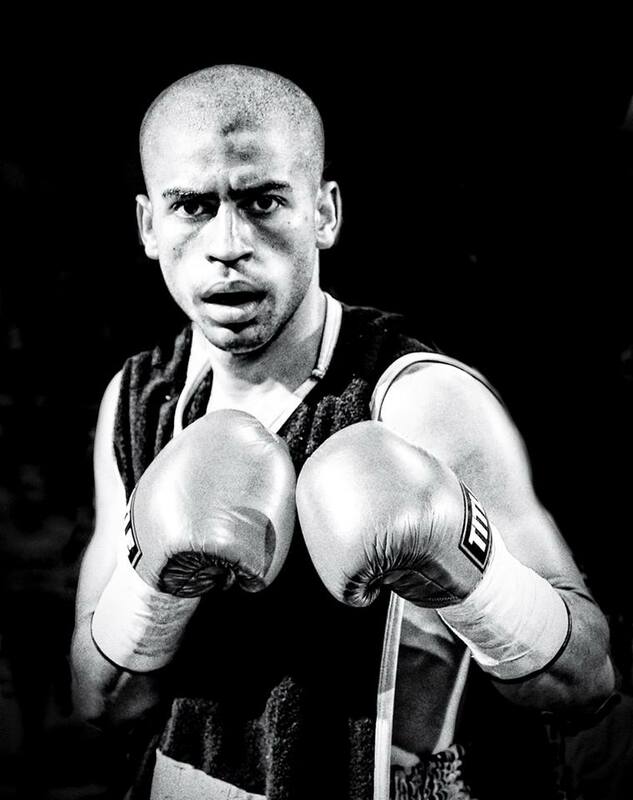 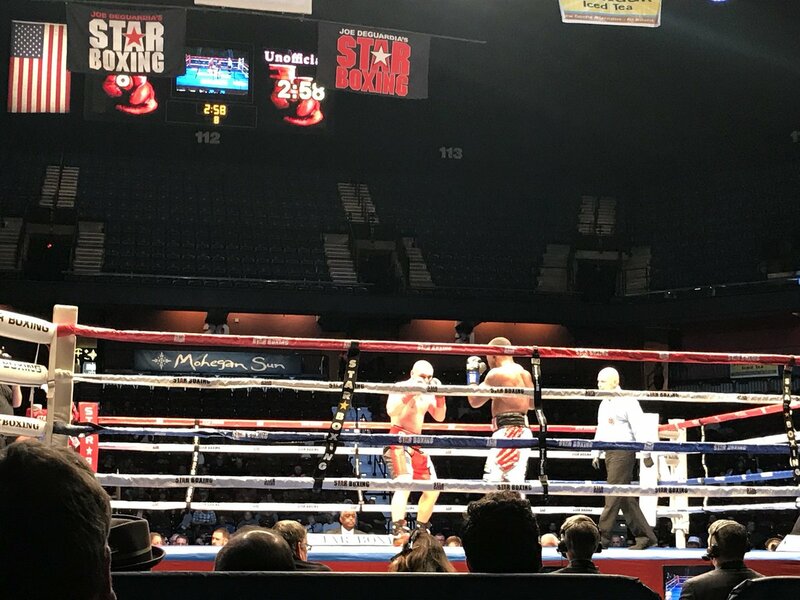 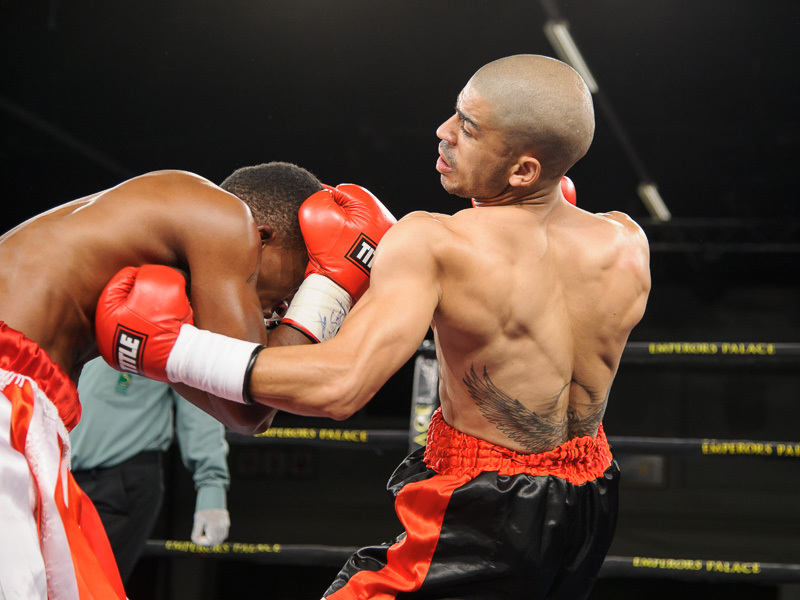 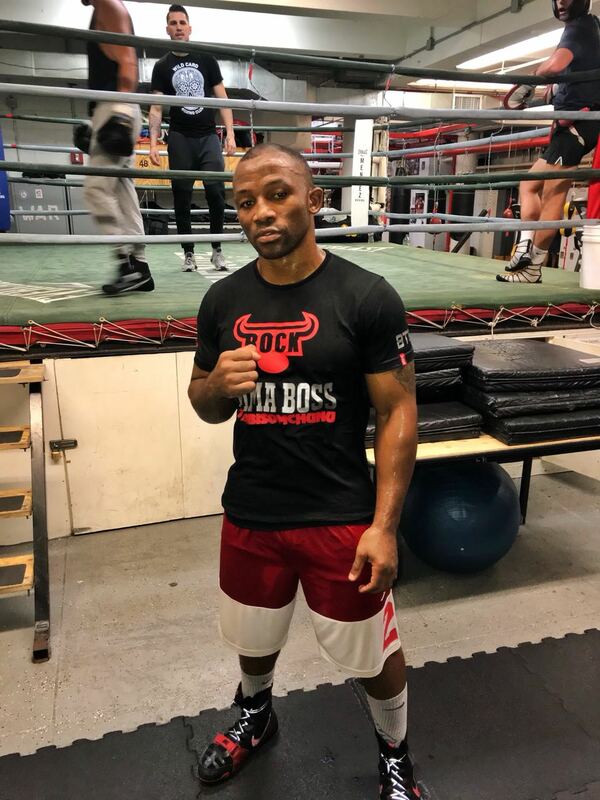 Kozanga Mwanza Youssef, who fights Johnny Muller on December 4.